About Harvard’s project Early Adopters: State Approaches to Testing School Drinking Water for Lead in the United States and a direct link to the report. 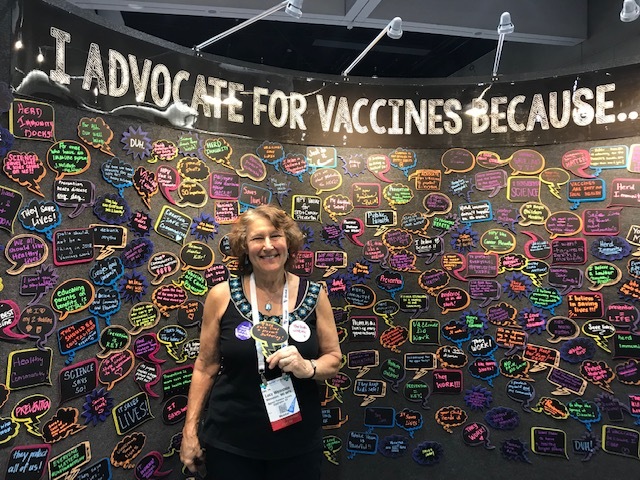 Co-chair Lucy Weinstein, MD, FAAP, at the American Public Health Association’s Convention in San Diego, advocating for vaccinations and for getting out the vote. The American Academy of Pediatrics (AAP) is seeking interested participants as it launches a national Project ECHO® (Extension for Community Healthcare Outcomes) for reproductive and pediatric environmental health through the Pediatric Environmental Health Specialty Unit (PEHSU) program, co-managed by the AAP. Project ECHO is an innovative hub and spoke model, that leverages technology to bring together specialty care providers at academic medical centers (hub) and primary care providers (PCPs) in local communities (spokes). These formalized partnerships increase capacity for PCPs to identify, treat, and manage the care of their patients within the medical home. Thank you in advance for your time and consideration and please let me know if you have any questions. The American Lung Association has led development of a sign-on letter that health professionals can join individually, supporting the light-duty vehicle standards on carbon emissions. The AAP has been a strong advocate for federal policies to address the impact of climate change on children’s health. Individual pediatricians may sign-on to the letter if interested. Thank you! The PEHSU network has added five new web on-demand webinars to the PEHSU National Classroom. These webinars are part of an ongoing series of educational presentations by experts on issues that focus on current and emerging aspects of pediatric and reproductive environmental health. Speakers include experts from the PEHSU network, the Public Health Institute, and the Agency for Toxic Substances and Disease Registry. 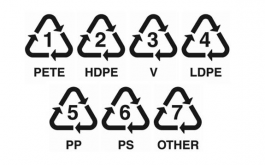 Have you ever wondered what the numbers or recycling symbols mean at the bottom of plastic bottles and containers? Read here for the whole story. Pediatric Environmental Health Specialty Units (PEHSUs) are a national network of pediatricians, nurses, and specialty physicians, with expertise in environmental health and its effect on children. 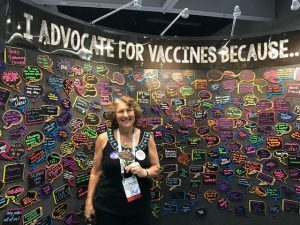 Each regional PEHSU serves as a resource for its pediatricians, public health officials, school personnel, early childhood providers, parents, and others who have concerns about potential health risks due to environmental health hazards (e.g. lead poisoning, fungus and mold, mercury, pesticides, and phthalates/Bisphenol A) involving children. Through a cooperative agreement with the Agency for Toxic Substances and Disease Registry (ATSDR), the American College of Medical Toxicology (ACMT) and the American Academy of Pediatrics (AAP) were recently selected to oversee the management of the PEHSU Program. AAP coordinates the work of Regions 1-5, while ACMT coordinates the work of Regions 6-10. Together, the two organizations form the PEHSU National Office. For questions or more information, please contact Cassie Bernardi at cbernardi@aap.org or 847-434-7951. Lead, from Pediatric Environmental Health, 3rd Edition.